The next Kaiju Revisited is nearly here! 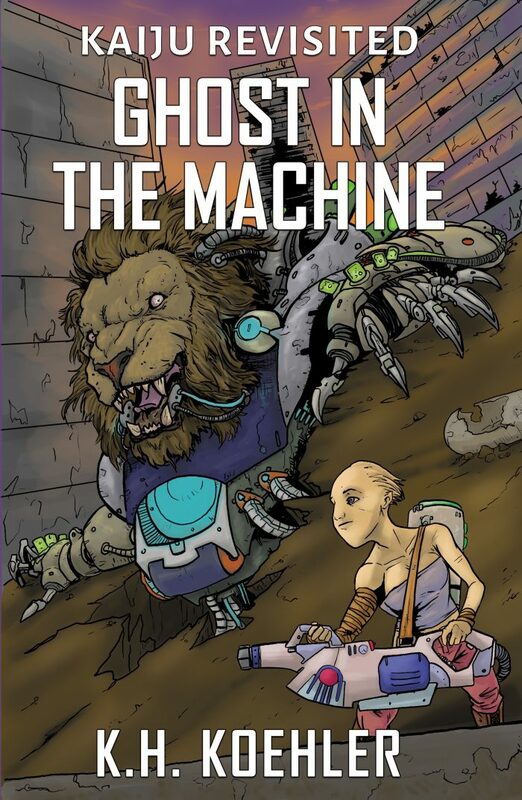 Ghost in The Machine by K. H. Koehler, cover by Christopher Enterline!! Don’t forget to follow Kaiju Revisited on Facebook to never miss an update! And find out more about Kaiju Revisited!